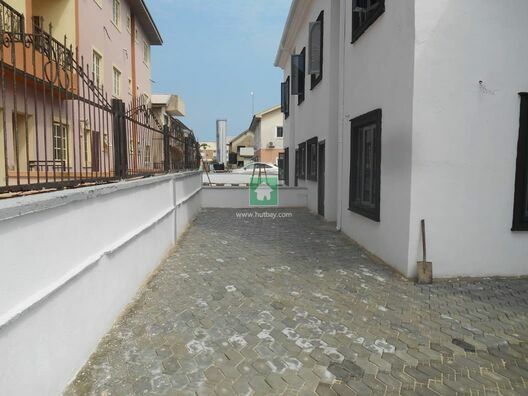 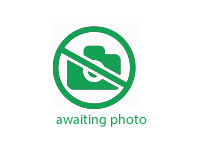 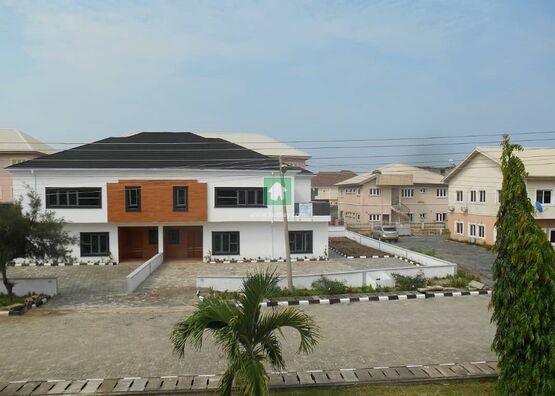 Here is a large 5 Bedrooms Semi-detached Duplex in the Aesthetically Built and Serene Ocean Bay Estate. 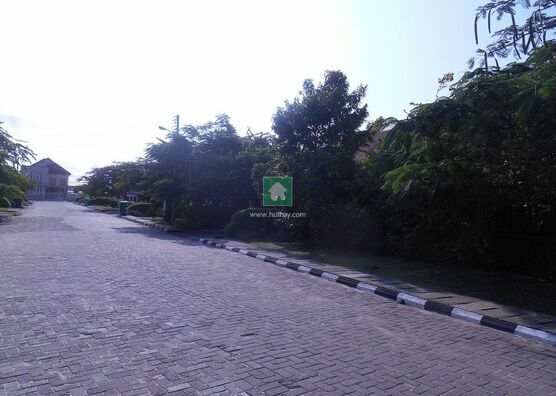 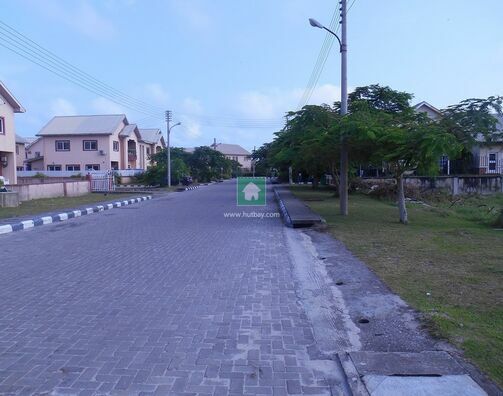 Ocean Bay Estate was developed by Legacy Realties in 2004 as a fully serviced gated estate on 34 hectares of land. 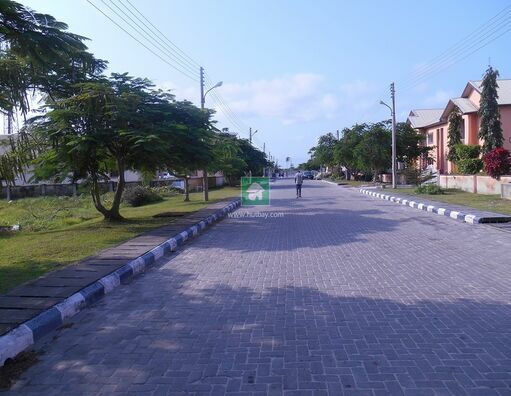 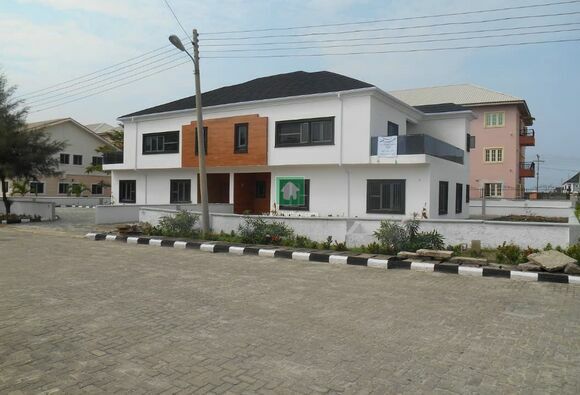 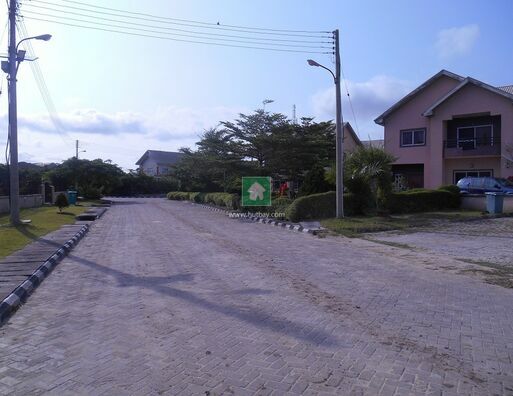 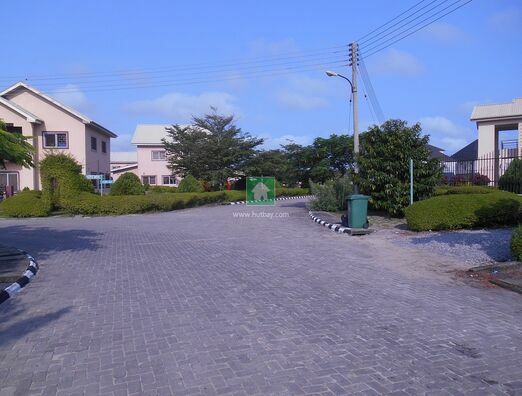 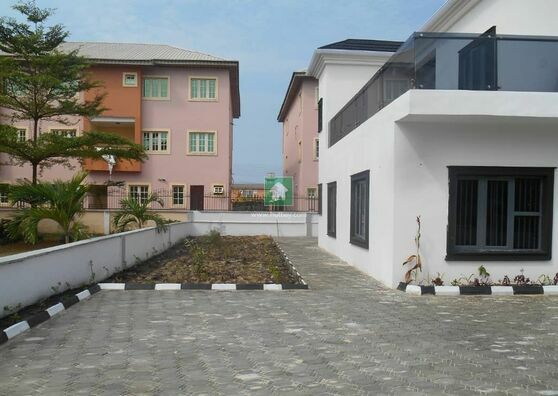 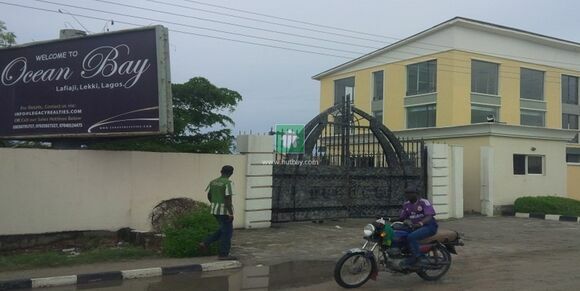 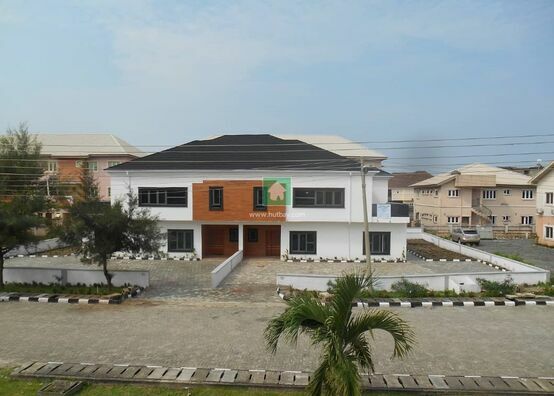 It was initially developed with 166 units of 3 prototype houses, with quality facilities and infrastructure which are among the best in Lekki area, and this places it in similar category as residential estates such as VGC, Lekki County Homes and Carlton Gate Estate in terms of infrastructure. 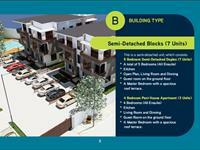 Houses in the estate are varied as individuals and property developers buy lands and build houses to their taste. 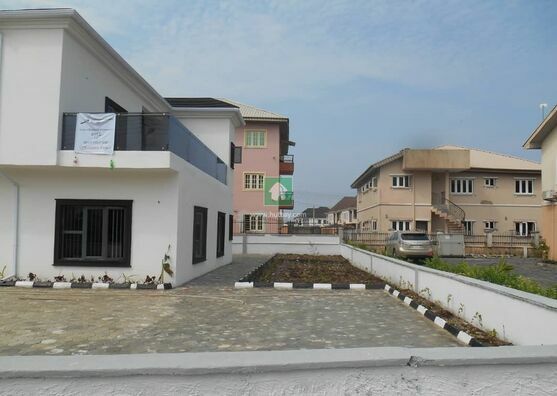 Most residents of the estate are high income earners working in VI, Lekki and Ikoyi Business District. 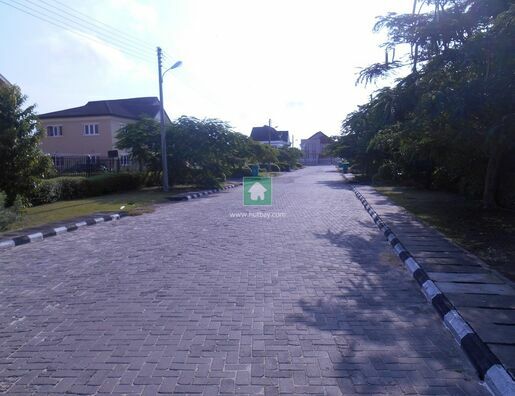 Also, there are a couple of estates in the area like: South Pointe Estate, Lakeview Park 2, Buena Vista, Lighthouse Estate (strictly for Muslims) and Victoria Crest Estate. 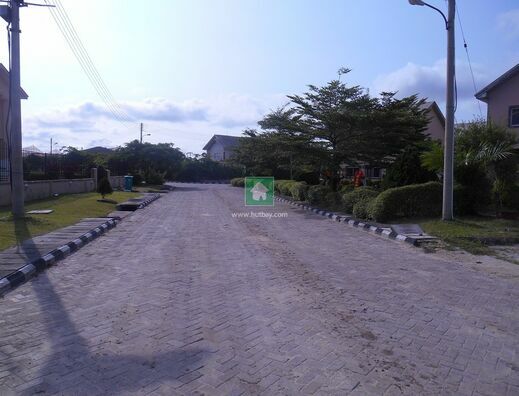 Entry into Ocean Bay Estate is restricted and non-residents must call their hosts before being allowed entry. 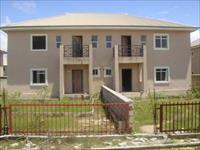 The estate is managed by Legacy Realties. 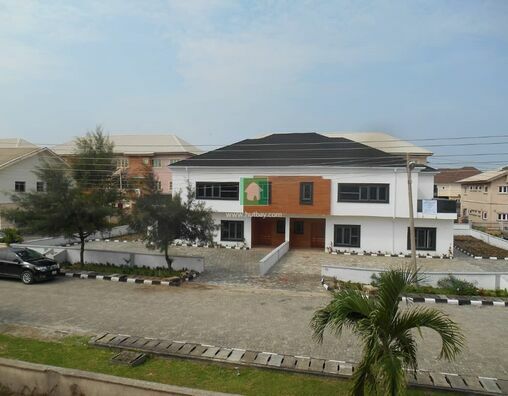 e)	Commercial centre with shopping plaza, pharmacy, fast food restaurant, beauty salon, cr&#232;che, etc.